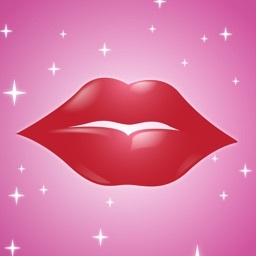 Please Note: This app is intended for entertainment purposes only and does not provide true Kissing Test functionality. Are you a good kisser? Take The Kissing Test to find out! It's fun and easy to use. 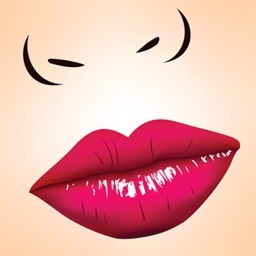 All you have to do is kiss the lips and let the app prove that you're a kissing pro! For those of you that aren't great kissers, there is also a practice mode to help you perfect your kiss. You can choose any photo from your library to kiss until your heart is content and you have become a master kisser. 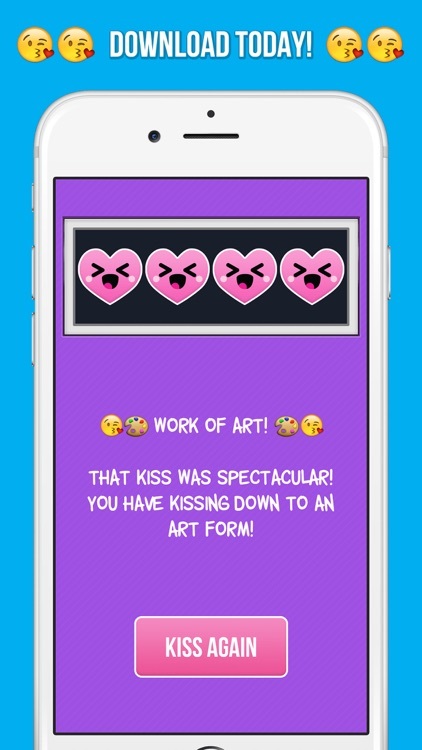 The Kissing Test is not only an app that can help sharpen your skills but it is also a great way to have fun with your friends and family. Use it as an icebreaker and start up a conversation with someone you just met or break it out at a party and have some fun. Download today and start kissing!